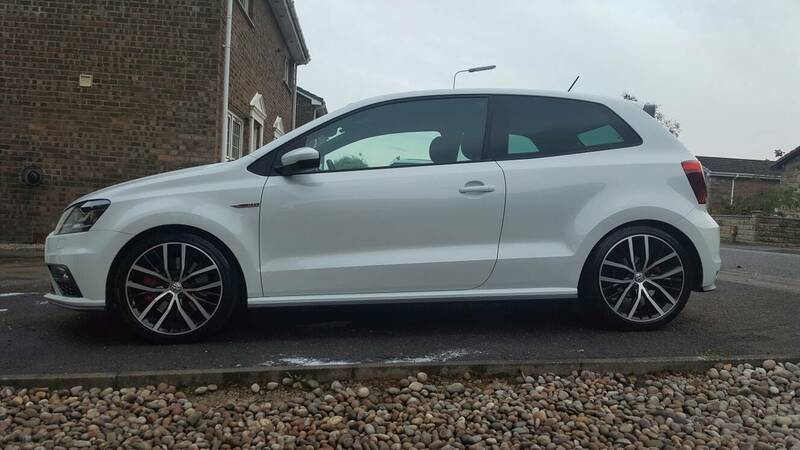 Polo 6C GTi H&R Springs. I fitted these to the wife's car 2 weeks ago and she doesn't like them. Seems they're too stiff for her liking. Personally I think they're great but she's having none of it. So, they're for sale. 2wks old and less than 500 miles on them. I'm in Scotland, but can post if required. 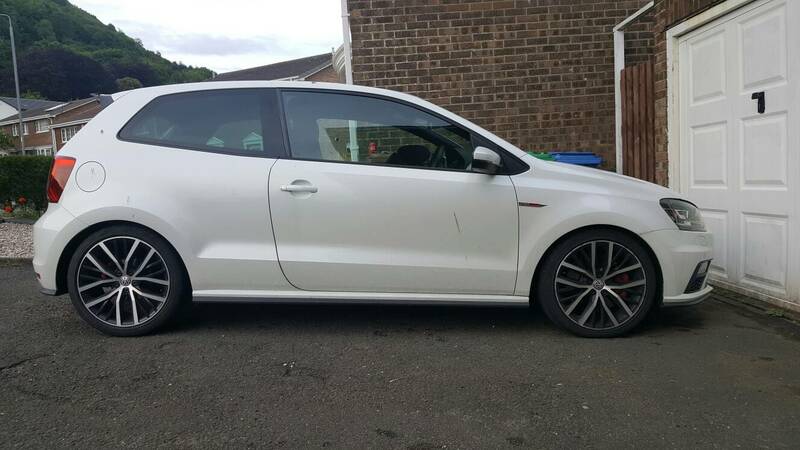 Re: Polo 6C GTi H&R Springs. Here's a picture on how it sits. these still for sale please?